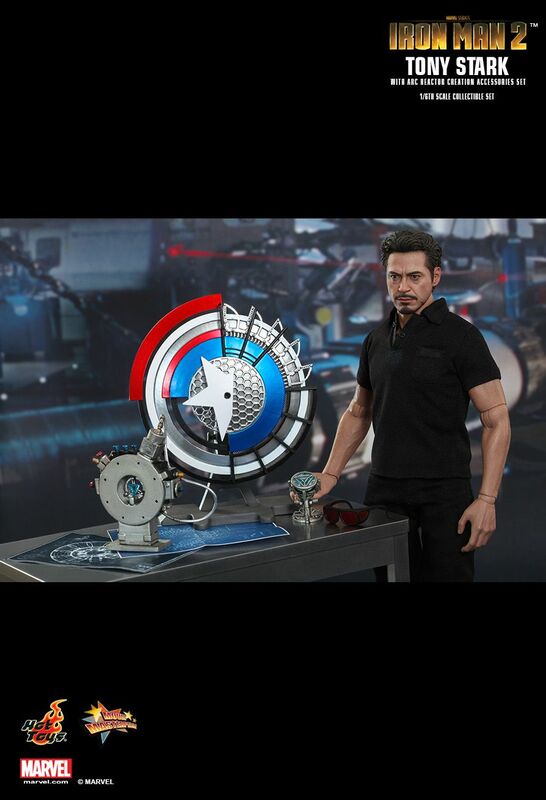 In Iron Man 2, Tony Stark was being slowly poisoned to death by the palladium arc reactor in his body, but with the help of the information left by Howard Stark, Tony was able to create a new element for use in a new Arc Reactor. 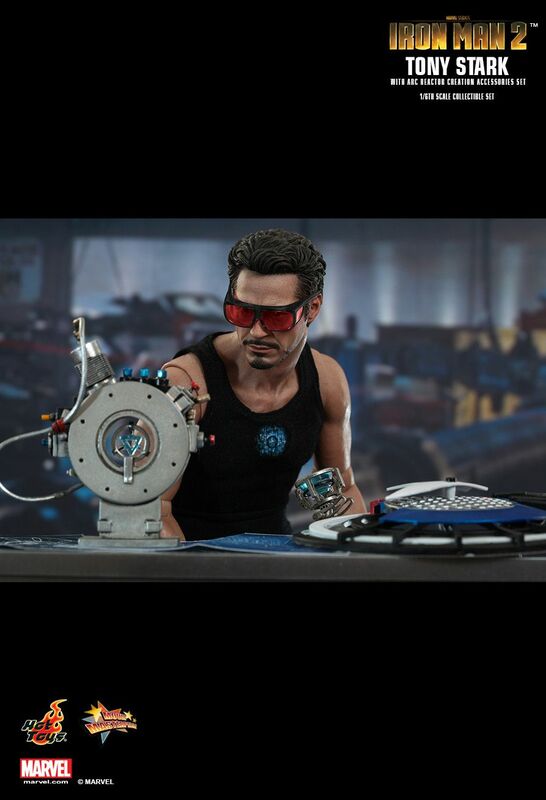 The scene greatly displayed Tony Stark’s immense intelligence when he re-discovered and created a new element by using a particle accelerator. 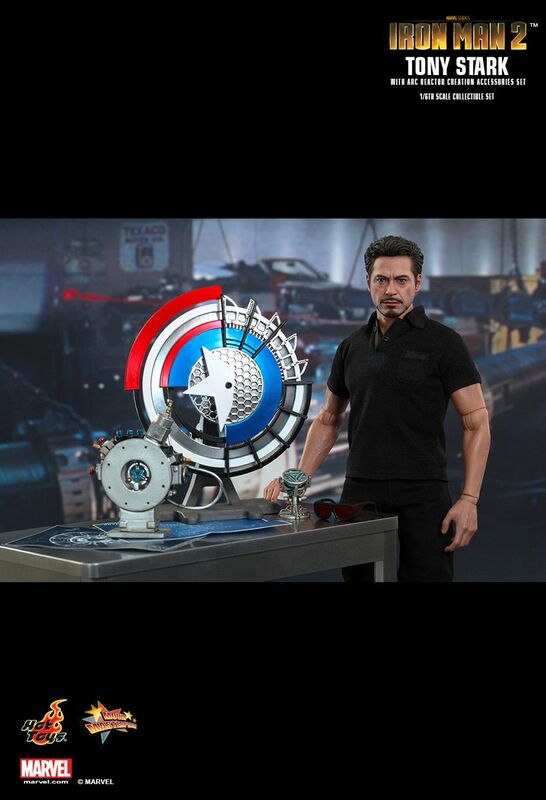 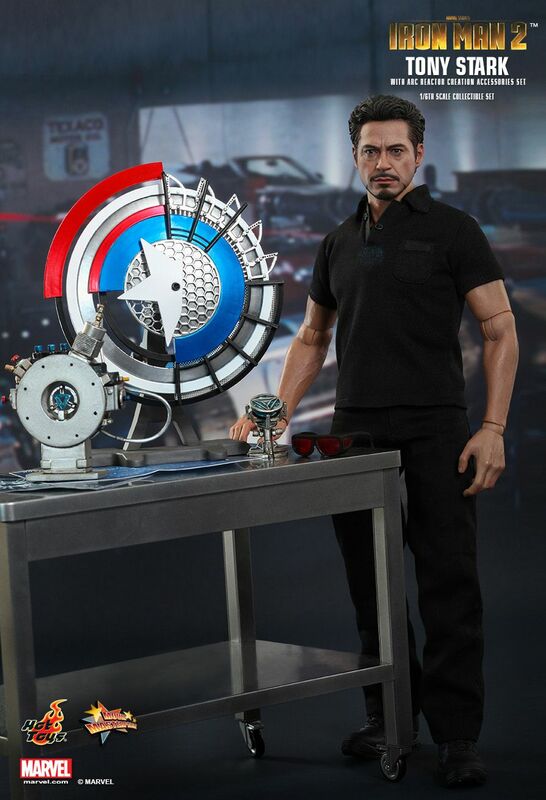 Hot Toys is delighted to introduce today the new 1/6th scale Tony Stark with Arc Reactor Creation Accessories Collectible Set. 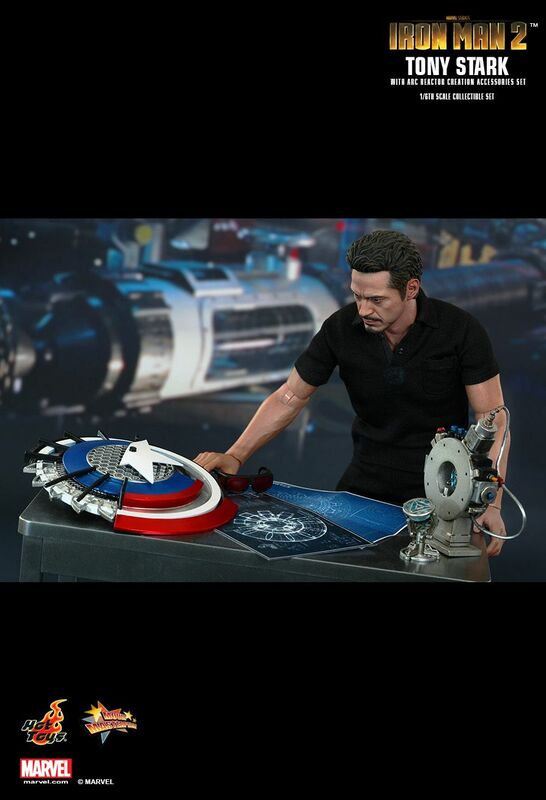 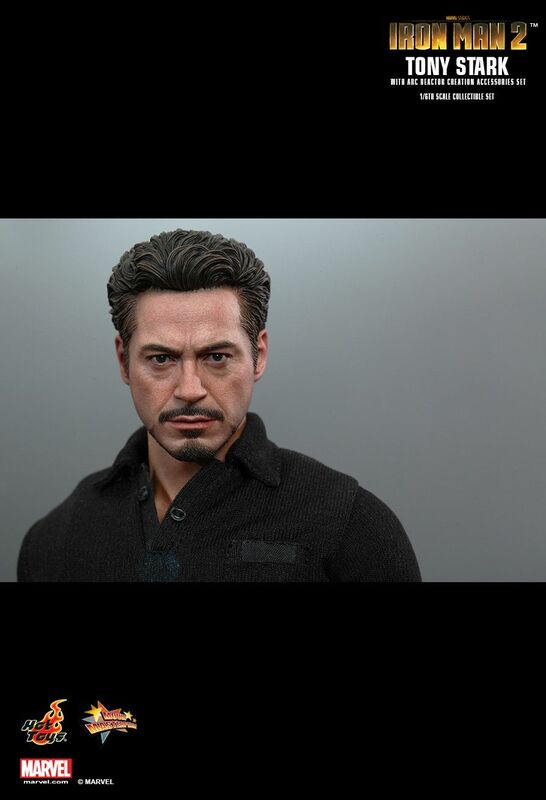 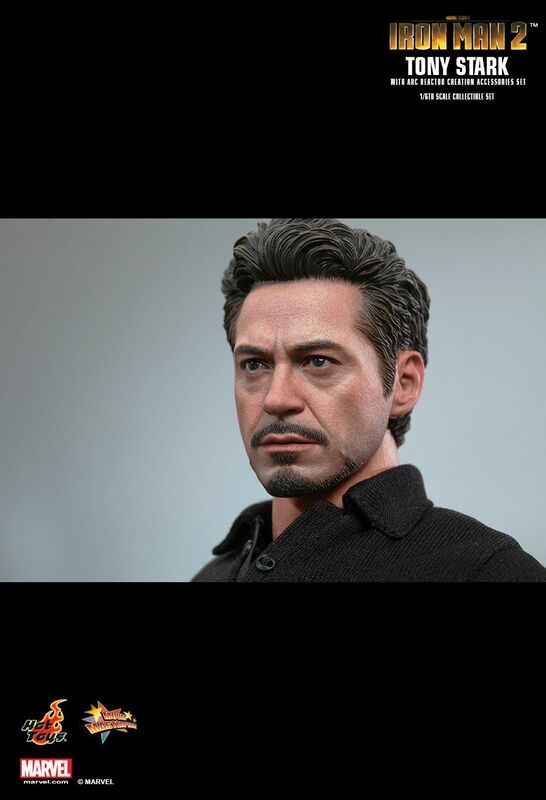 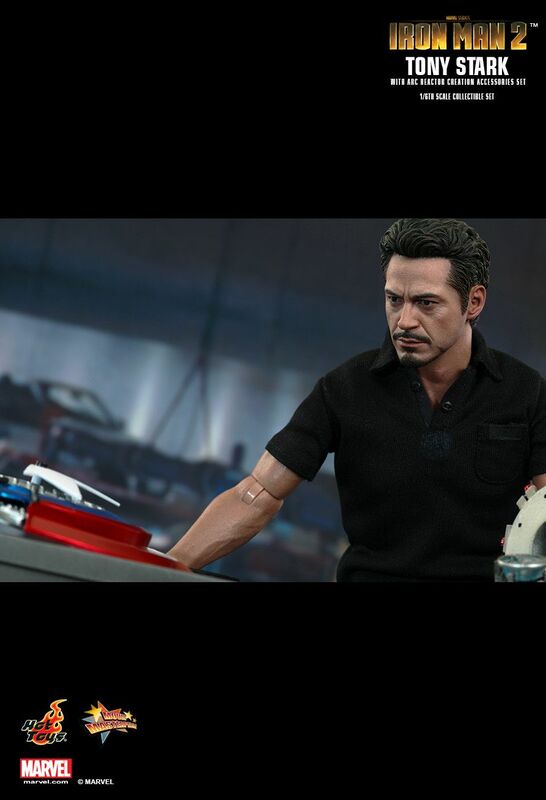 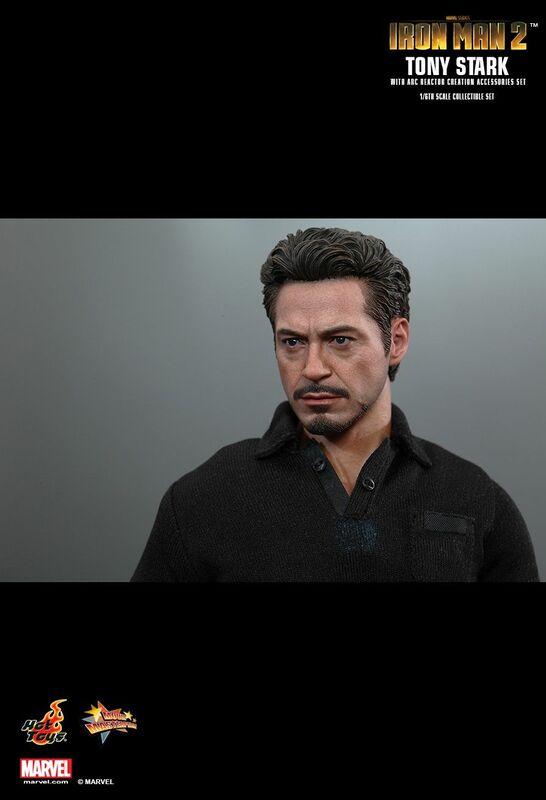 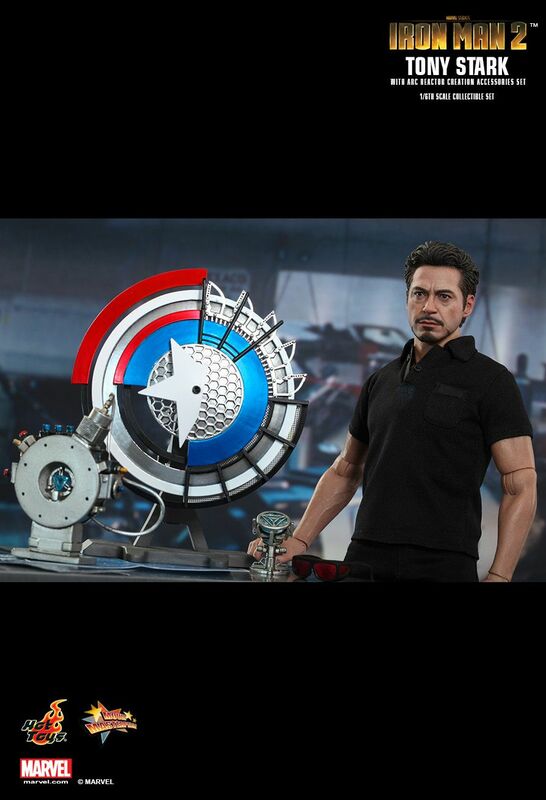 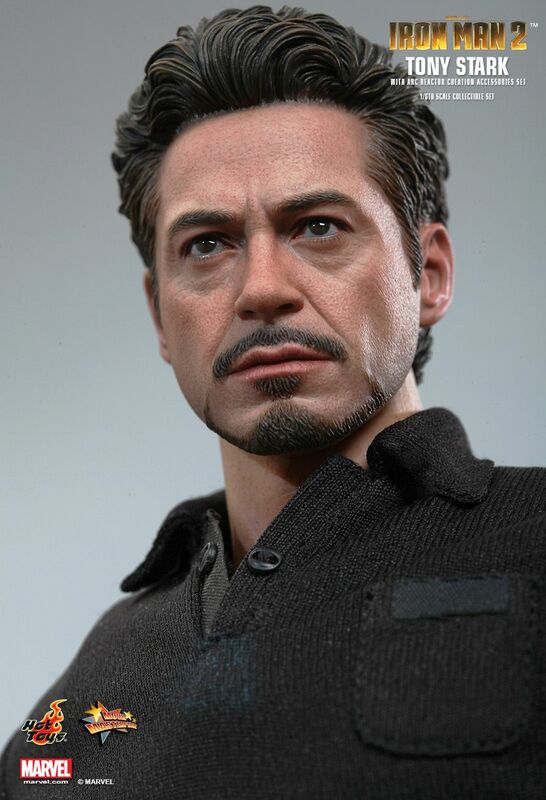 This collectible set includes a specially crafted collectible figure based on the image of Robert Downey Jr. as the genius billionaire Tony Stark in Iron Man 2, featuring a newly developed head sculpt, an advanced body with light-up chest light, detailed outfit, the Captain America shield prototype which he has used to level the particle accelerator and workshop accessories. 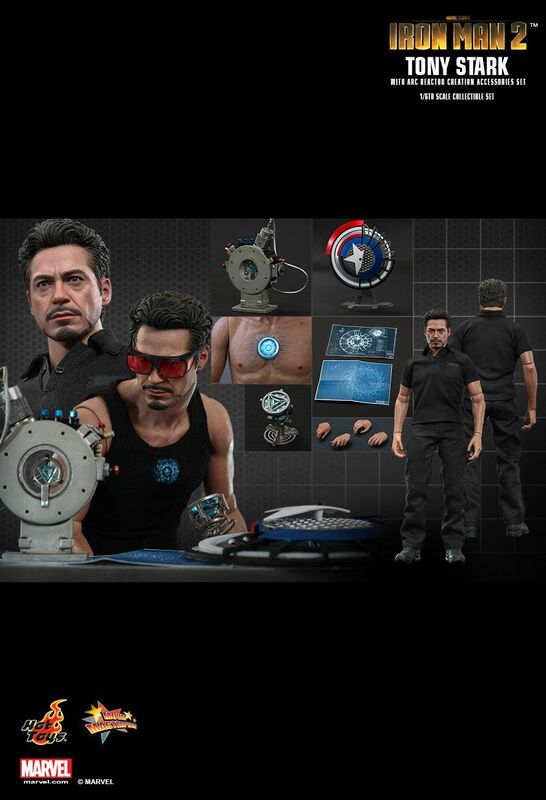 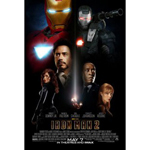 This collectible set will serve as a great expansion for your Iron Man series collection ! 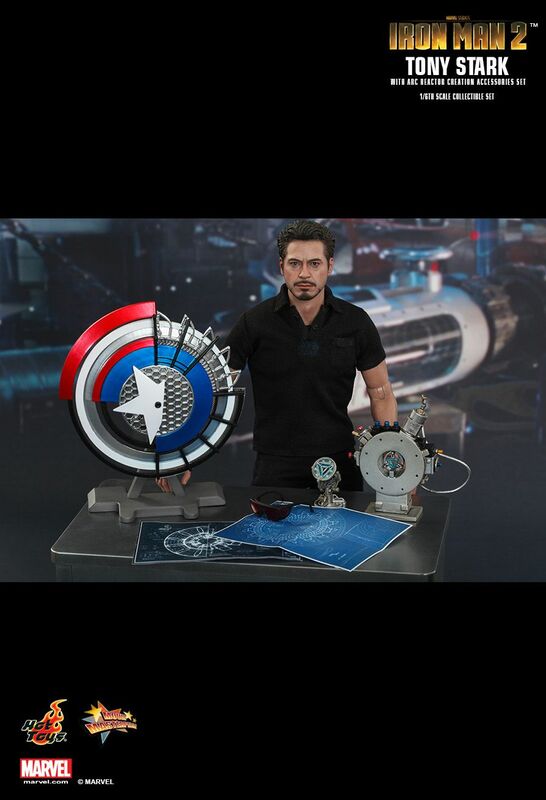 Cette référence est un accessoire vendu sans sur carton.